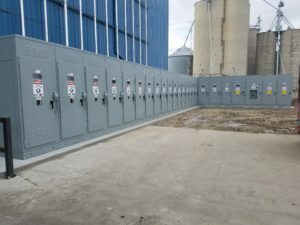 Our experts and licensed electricians will bring their best in class knowledge and experience to all aspects of you commercial, industrial, and institutional electrical design and construction projects-including Primary Voltage, Power Distribution, New Construction, Production & Processing Lines, Machine & Equipment Connections, and Preventive Maintenance Service. Are you ready for the next electrical emergency or power disruption? With industrial generators and back-up power systems installed by Electrex, your operation can stay running without interruption during power outages. We’ll prepare you for any electrical emergency or power disruption with Buck-Up Generators, Temporary Generators, and Uninterruptible Power Supplies. 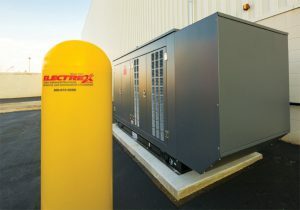 With a wide range of generator types and hundreds of back-up generators installed during our six decades of service, Electrex proudly serves Metro Detroit and Michigan. Put our Industrial Controls and Industrial Automation expertise to work on your next project. We integrate our systems approach with leading-edge technology to give you the most effective solutions. 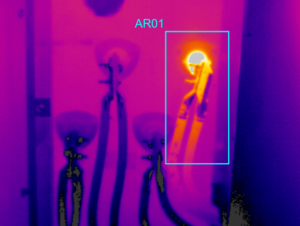 Electrex and Rexcon will design, build, retrofit, install, and service a fully integrated system for your specific application. As you partner with us over time, we will develop an accurate historical profile of your electrical infrastructure – system and equipment changes, maintenance history, and trends – arming us with the knowledge required to meet your evolving company needs. Call upon our expertise to supply your manufacturing plant or factory with all the piping your machines need to run cleanly and efficiently. 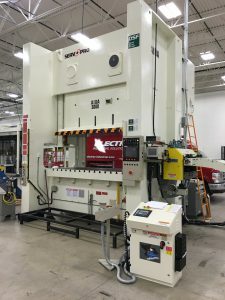 Electrex personnel, including electricians and pipe-fitters, have installed miles of piping on countless jobs and our experts are responsible for supplying machines with a steady reliable flow of fluid and air cooling and lubricating. 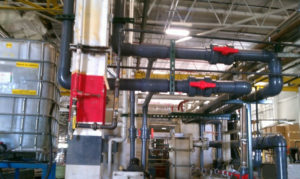 Let our professionalism and expertise be the solution for your Industrial needs.